According to a Channel News Asia report, 515 units out of the 603 units released at eCO condominium project have been sold within a month. They were launched for sale on September 22. The 748-unit development, located at Bedok South is a joint venture between Far East Organization, Frasers Centrepoint and Sekisui House. 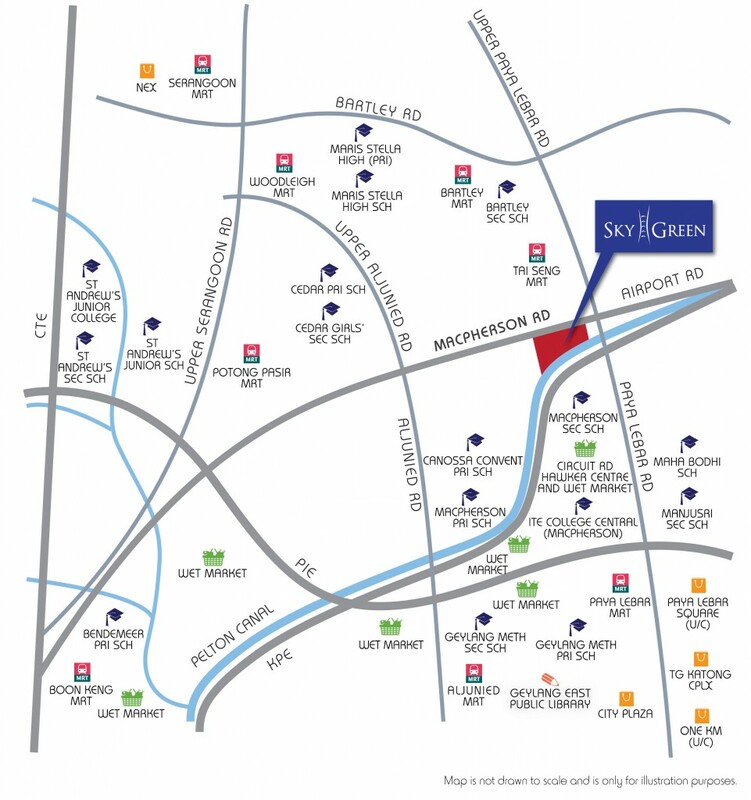 The developers said all 240 two- and three-bedroom condominium units have been sold out. Meanwhile, about half of the SOHO and suite units were snapped up, mostly by buyers aged 30 to 49 years. In a joint statement released on Tuesday, the developers added that over 90% of the buyers were Singaporeans or Singapore Permanent Residents. And majority of the buyers are living in the Bedok, Chai Chee, Marine Parade, and East Coast districts. Prices for units at eCo start from $810,000 for a one-bedroom suite. The project is estimated to be completed in 2017. 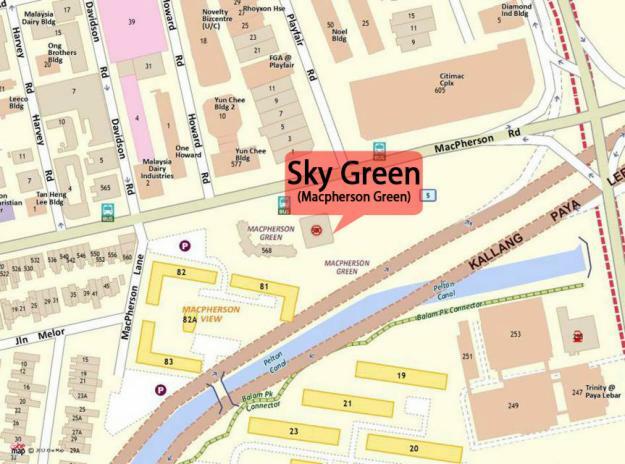 And in a separate report, Sky Green condominium, located along MacPherson Road, has seen strong buying demand. 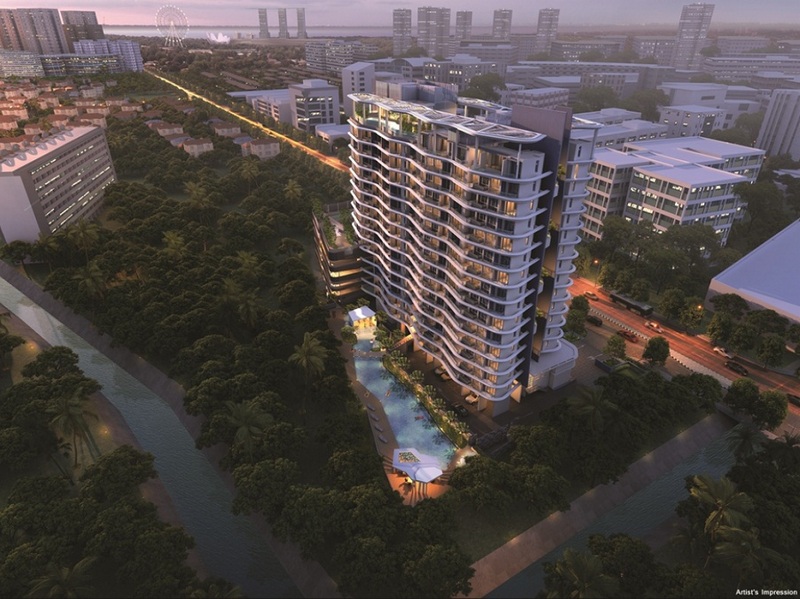 About 80% of the 176 units available at the freehold development have been sold during its soft launch, according to the consortium behind the project. The consortium comprises Heeton Holdings, KSH Holdings, TEE International and Zap Piling. In a statement, the consortium said the units were sold at an average price of $1,502psf and the buyers were mainly Singaporeans. The official launch of the development will take place next weekend. Sky Green is expected to be completed in 2016. 4 comments to ''New project sales status: eCO & Sky Green"
Is it a good time now to buy a private condo for own stay? Or should I wait? I can wait for another year..
Our (humble) opinion is keep an open mind and do your research (scanning the newspaper, property website, URA sales data etc) BUT there is really no need to rush into the market unless you find something you really like and reasonably afford. I know that's kinda vague but hope it helps. Agree with The Folks @PropTalk, unless its really a gem of a buy, there's no need to rush. It's exhausting and mind torturing to keep look out and see opportunities gone by but in my mind, I keep an open mind for market to correct.. hope it is soon. I have this remorse of not getting the unit after I have viewed it and it is sold out, though logically I know it is not a good buy yet. So the waiting is exhausting. 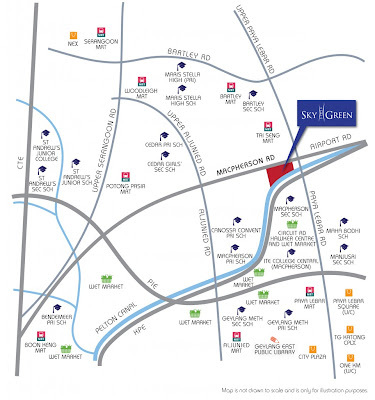 thank you sgproptalk for keeping us update on the property market sentiment.